Everything was great! Interesting places, nice excursionist, good car. My husband and I are very pleased that we chose this trip. 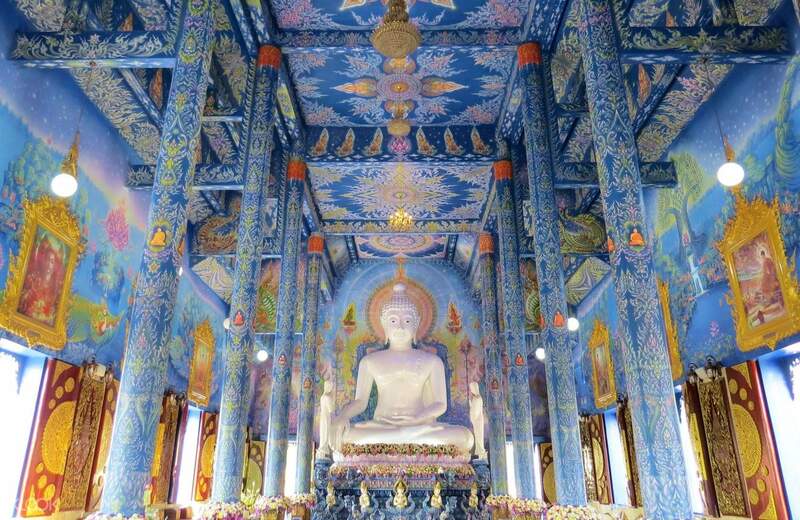 Chiang Rai is a melting pot of architectural diversity in terms of ornately decorated Buddhist sites. 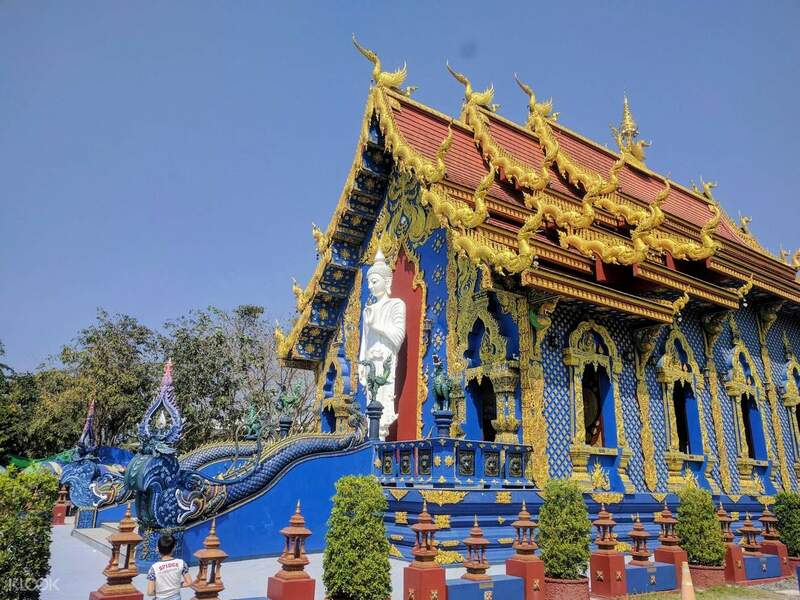 On this tour, learn the history and top landmarks of one of Thailand's overlooked cities yet worth the extra mile. 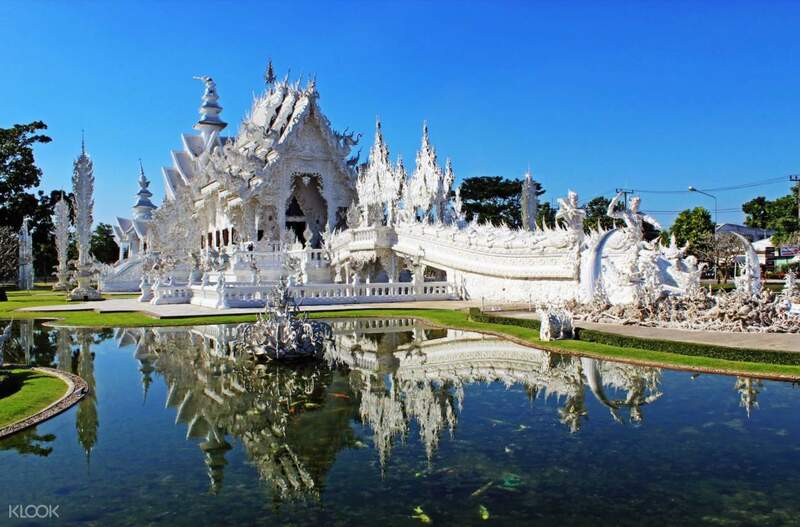 Complete with round trip transfers on your way to each destination, discover Chiang Rai Province through its rich culture kept in the White and Blue Temples (Wat Rong Khun and Wat Rong Suer Tean, respectively), its notable design a significant shift from the traditional Thai golden temples. 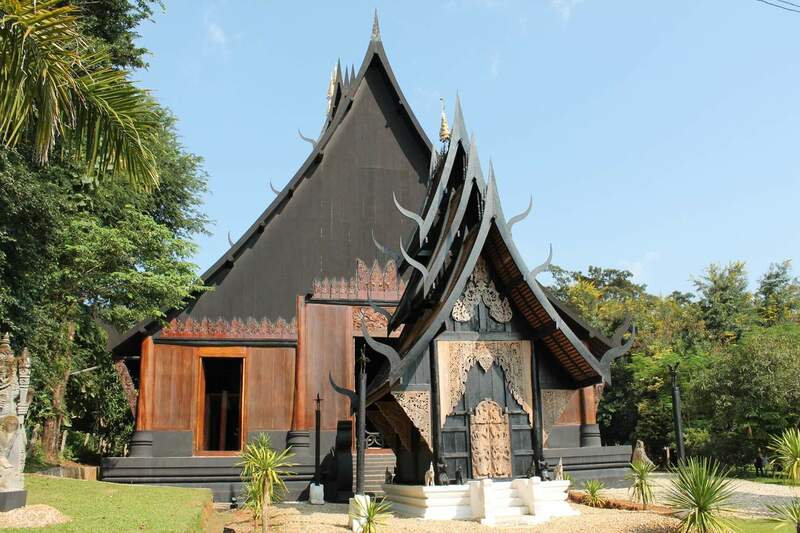 Venture further into the sleepy town's prominent architecture in the form of wooden artistry at the Baan Dam Museum (The Black House). 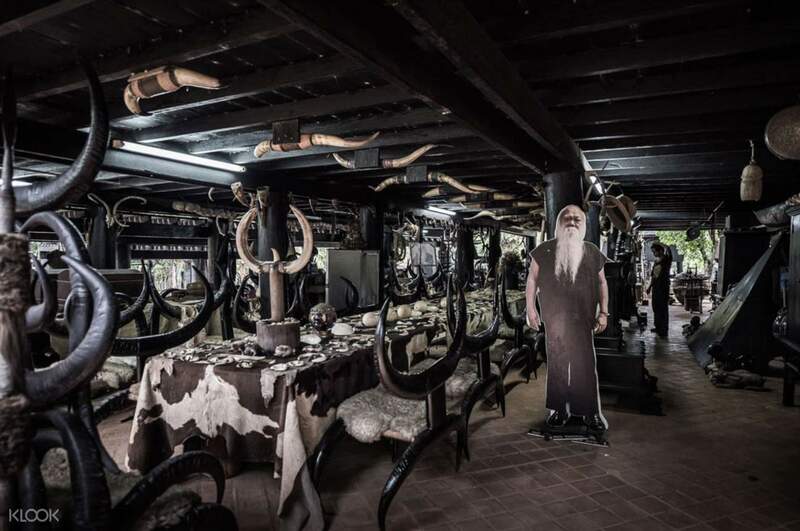 Built by nationally renowned artist Thawan Duchanee, a visit to The Black House property is guaranteed an extraordinary experience – witness a sprawling series of sculptures, displays, and installations of both orthodox and unorthodox Buddhist persuasions exhibited in the museum-slash-modern-home. This small, delightful sleepy town is worth the extra mile with its relaxed vibe, great-value accommodations and splendid local food. Everything was great! Interesting places, nice excursionist, good car. My husband and I are very pleased that we chose this trip. Everything was great! Interesting places, nice excursionist, good car. My husband and I are very pleased that we chose this trip. We paid for 7+1 persons in a van. Trip was generally OK, some of the essential sightseeing, car was clean, got us a child seat etc. The guide however spoke rather poor English and did not give us much information besides few basic data we asked for (we really like hearing history, stories etc), thus if we booked just a taxi and went around would be the same. She also had our names misspelled when arrived, which took like 10min to clarify (despite there was indeed no other group of 8 waiting in our hotel for a Klook organised trip), then she was requiring a printed voucher despite the booking clearly said the app one is ok. We expected more from a certified tourist guide. We paid for 7+1 persons in a van. Trip was generally OK, some of the essential sightseeing, car was clean, got us a child seat etc. The guide however spoke rather poor English and did not give us much information besides few basic data we asked for (we really like hearing history, stories etc), thus if we booked just a taxi and went around would be the same. She also had our names misspelled when arrived, which took like 10min to clarify (despite there was indeed no other group of 8 waiting in our hotel for a Klook organised trip), then she was requiring a printed voucher despite the booking clearly said the app one is ok. We expected more from a certified tourist guide.